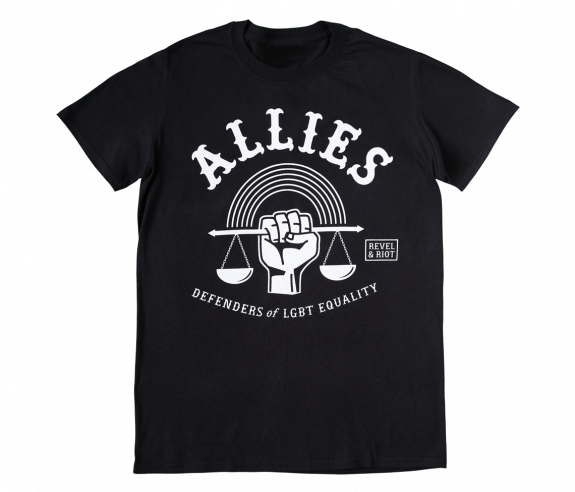 The message "ALLIES: DEFENDERS of LGBT EQUALITY" with a strong fist holding scales of justice, balancing a rainbow, can be found on our t-shirt made specifically for allies to the cause. 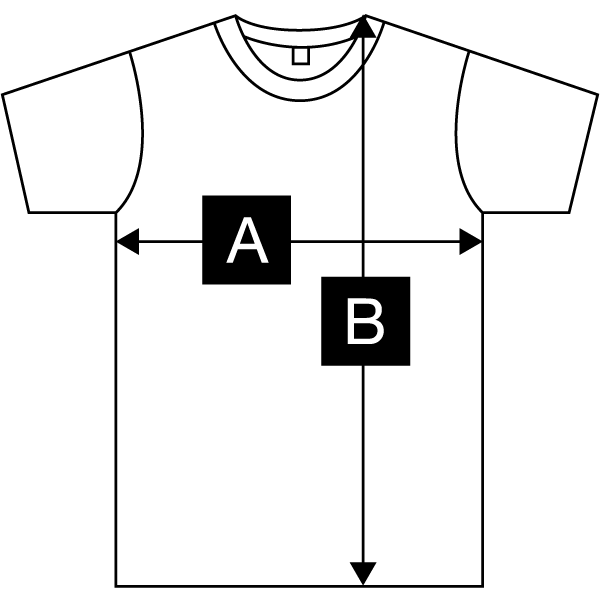 Inspired by motorcycle club style, this shirt is meant to inspire camaraderie, and make a declaration of fearlessness in the face of homophobia/transphobia/biphobia. The positive impact it makes for LGBTQ people when an ally is out and proud cannot be understated. 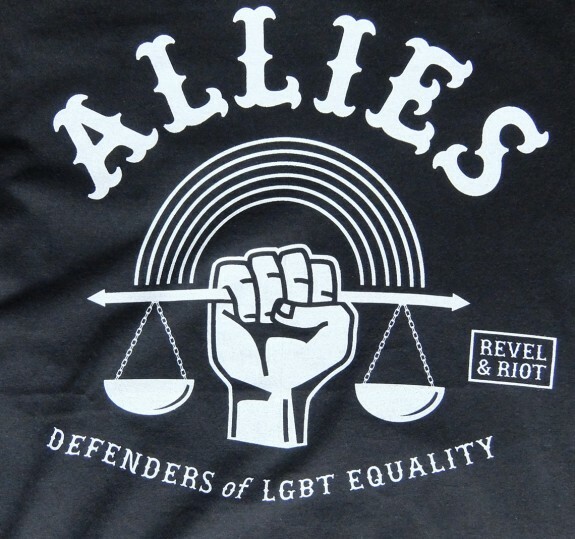 The Allies design is printed in white ink on a black 100% jersey cotton t-shirt.